As a real estate agent you know how frustrating it can be to have to follow up and make sure a client or a colleague saw an email you sent. 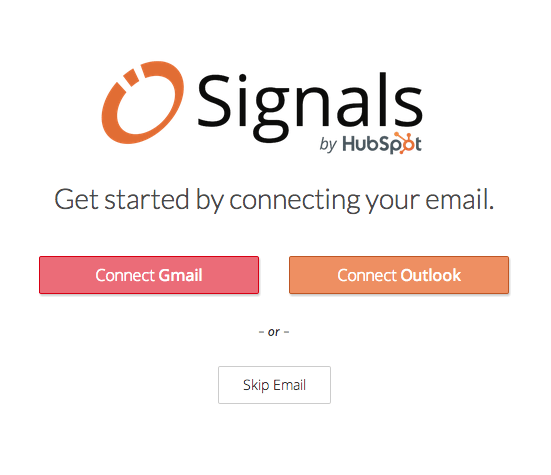 Signals from HubSpot just may be the easy fix you’ve been looking for. 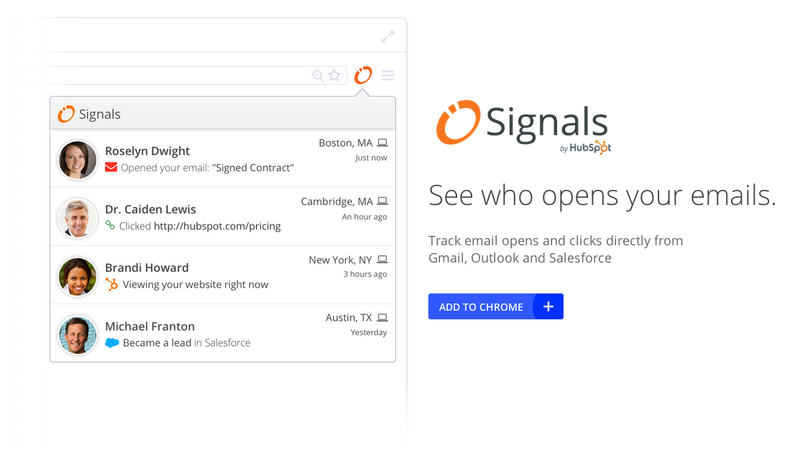 HubSpot is known for its marketing software and various tools but it’s recently released Signals, an email app that helps you follow up in real time with your important emails without being annoying. Visit www.getsignals.com and click to add the extension to Google Chrome. 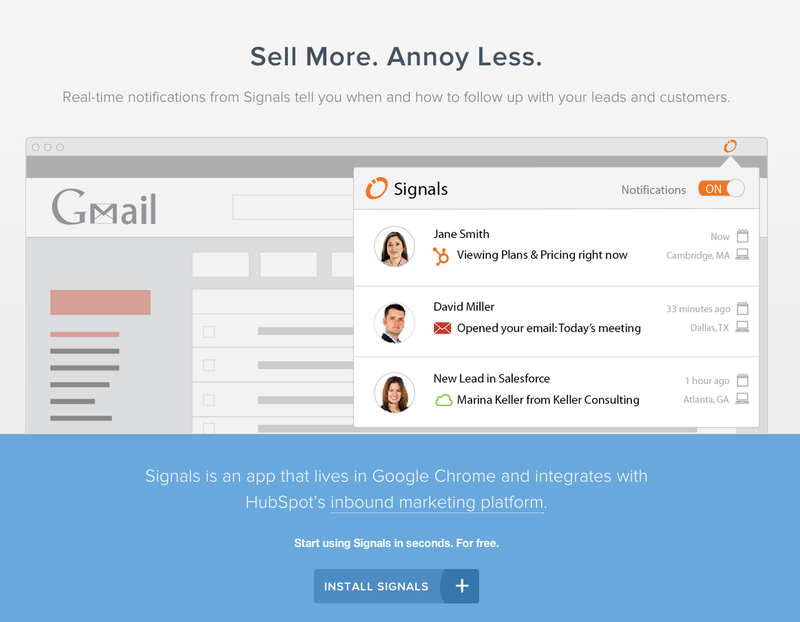 Currently, Signals is designed specifically for your desktop computer but works with email clients like Gmail, Salesforce and Outlook. According to the FAQ, Signals will likely be available on multiple platforms soon. Install the plug-in from the Chrome Web Store and Chrome will pop up a new browser window where you can sync up your Gmail or Outlook. Now, when you compose an email, you’ll see the Signals logo as a button. When you send your email, Signals will track and alert you when your email has been opened and it will also track links that have been clicked. You’ll also have access to an activity stream where you can easily sort and track your emails that you’ve sent using Signal and also change your account settings. When your tracked email is opened, you are notified in the activity stream when they opened it and how many times they viewed it. A lot of you may be familiar with Yesware, which is a similar application that offers a 100 tracks per month for free. Signals’ free account includes up to 200 tracks per month with a $10 upgrade per month available. Yesware also has multiple upgrade options available. If you’re looking for something to streamline your workflow and deal with all of those follow-ups, Signals just might be the easy solution you’ve been looking for!